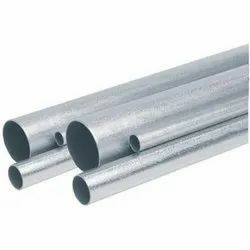 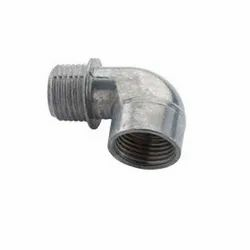 Leading Manufacturer of conduit hangers, lock nuts, pipe hangers, set screw coupling, brass reducer and pipe bending die from Indore. 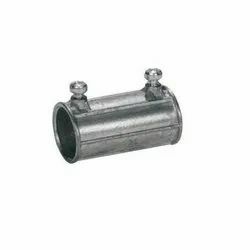 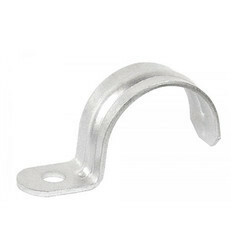 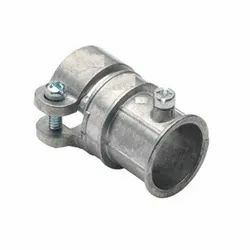 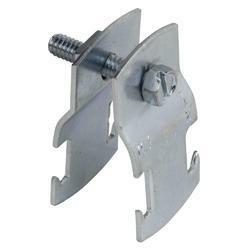 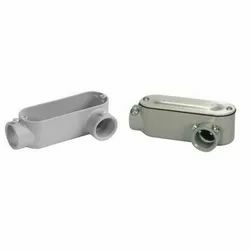 Our range of Conduit Hangers are made using mild steel and 1 steenut and bolt is used. 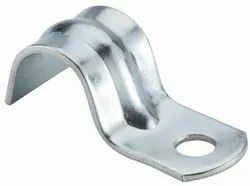 Available with electro galvanized finish, these hangers can be availed in different specifications, as per client's requirement. 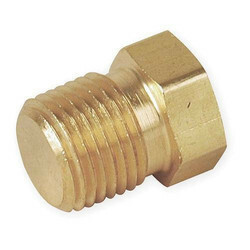 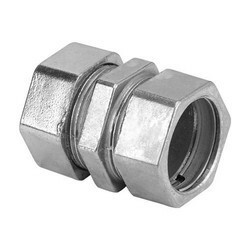 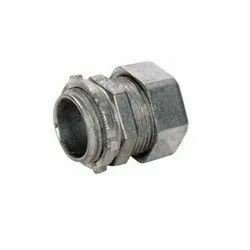 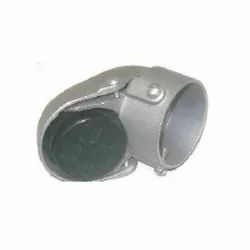 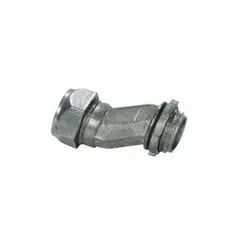 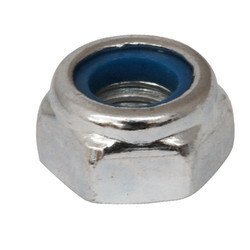 Avail Lock Nuts that have been manufactured using mild steel and are available in electro galvanized finish. 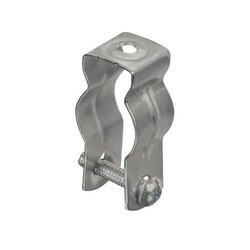 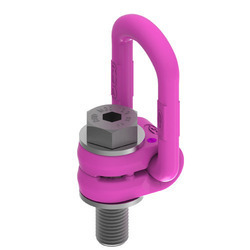 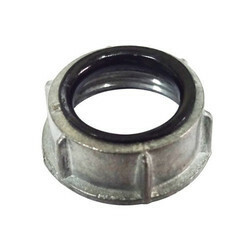 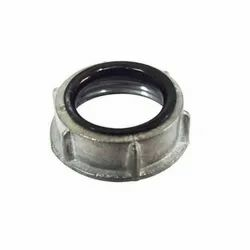 These nuts are durable and provide a firm grip, and used by engineers and mechanics. 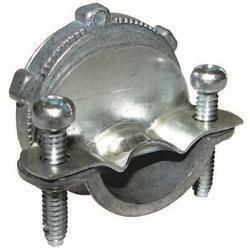 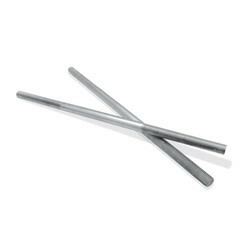 Our range of Pipe Hangers are made using mild steel and 1 steenut and bolt is used. 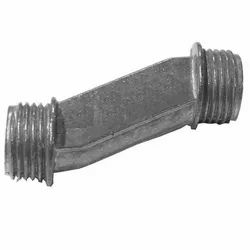 Available with electro galvanized finish, these hangers can be availed in different specifications, as per client's requirement. 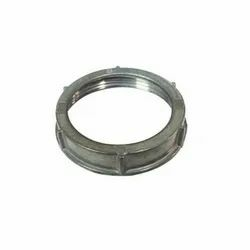 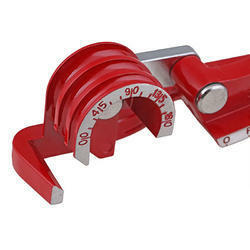 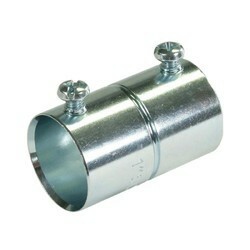 Our range of Pipe Bending Die is manufactured using Pig, these dies rotate while clamping a pipe. 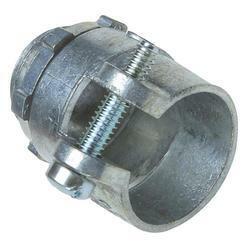 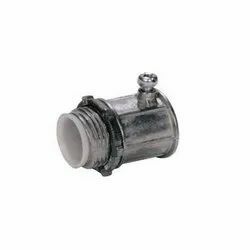 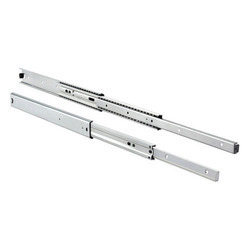 They can be availed in various specifications as required. 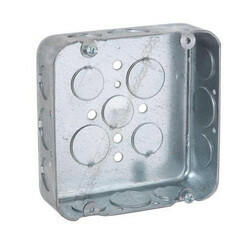 Our range of Deep Drawn Box is manufactured using pre-galvanized steel. 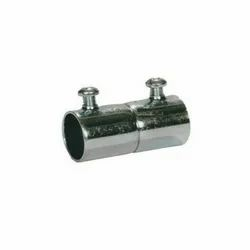 Available in various sizes, these boxes are used in automobile, kitchen equipment, pump industries etc. 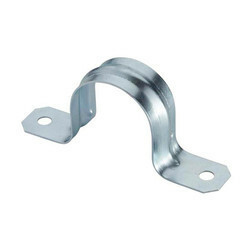 One Hole Strap is manufactured using mild steel material and have electro galvanized finish. 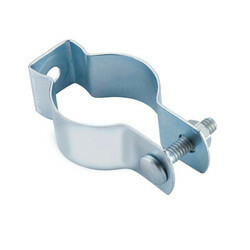 Available in light and heavy wall thickness, these hole straps are resistant to corrosion and are highly durable. 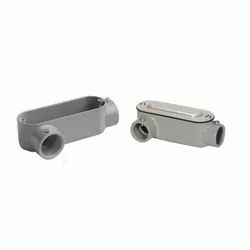 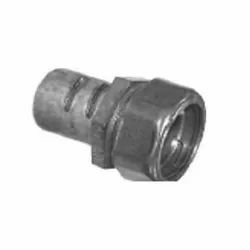 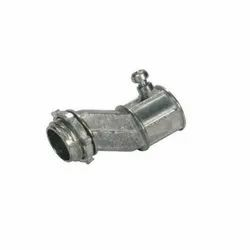 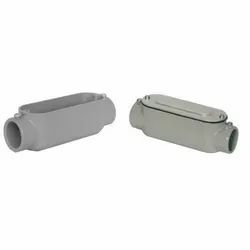 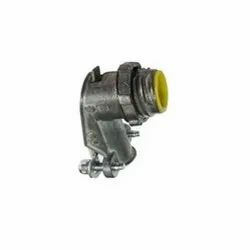 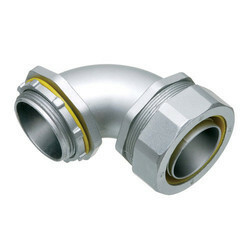 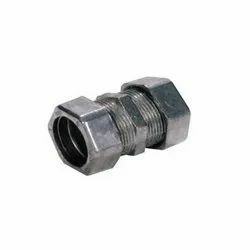 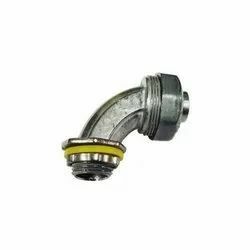 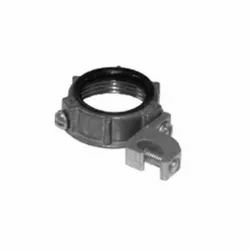 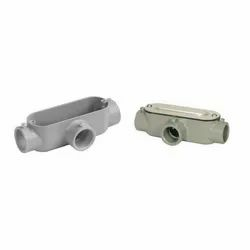 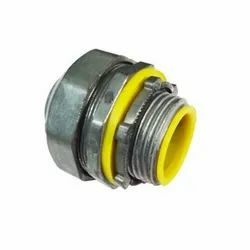 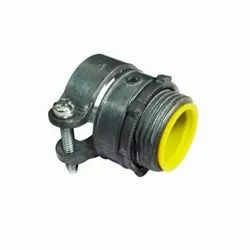 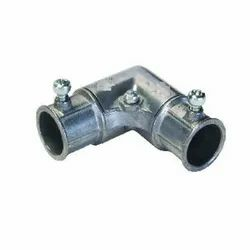 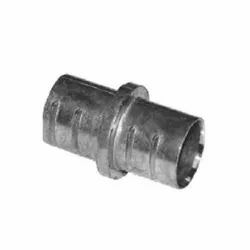 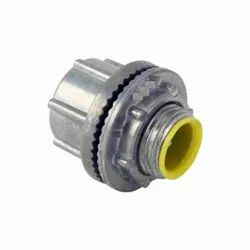 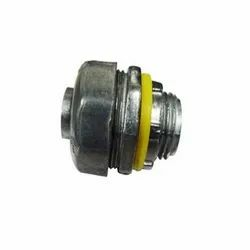 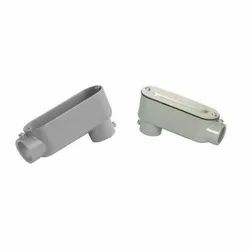 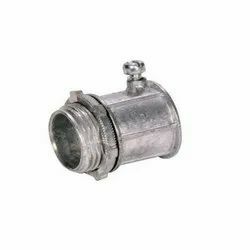 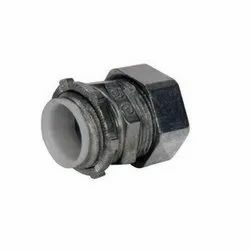 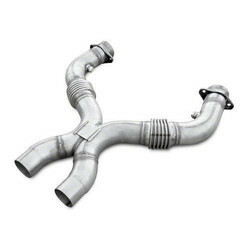 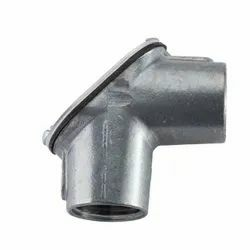 We are one of the leading manufacturers and suppliers of Straight Squeeze Connector Insulated Throat. 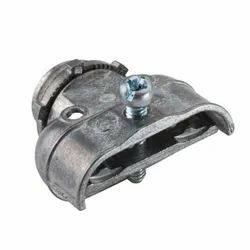 Looking for “Zinc Die Cast Fitting”?